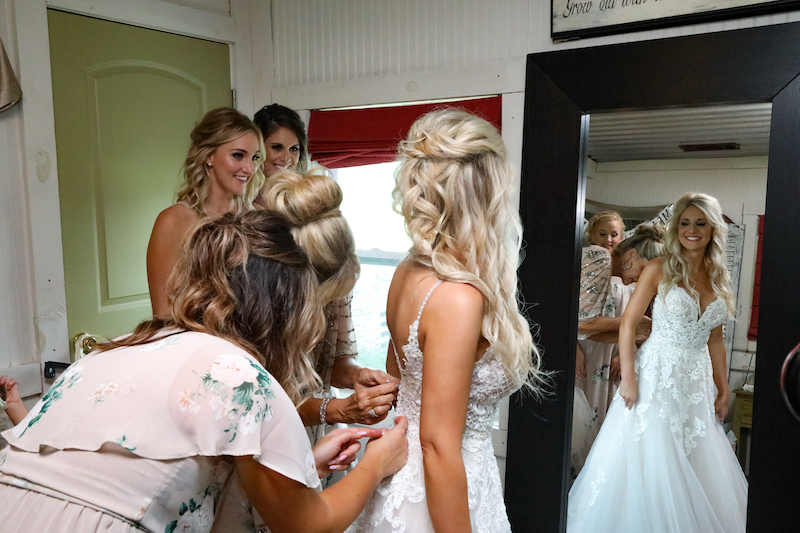 It’s easy to get carried away after the engagement and start making hasty wedding decisions, but thorough thought is needed in choosing the right bridal party. With expectations from family members and childhood best friends, you may become confused and anxious. No worries, we have gathered a few tips in prioritizing what is important to making sure the right people are included in your special day. 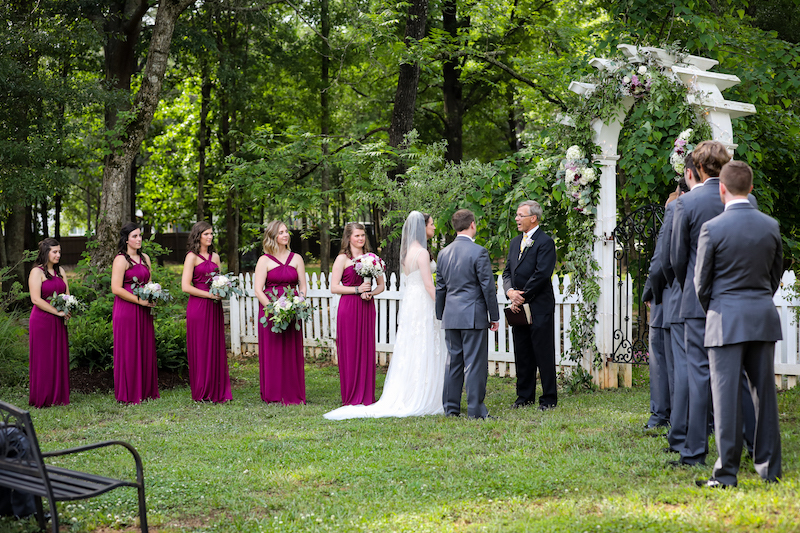 Enjoy these beautiful photos from Blane Marable Photography! It can be extremely overwhelming when it comes to figuring who to ask as your bridesmaids, but it is very important to take the time to think through all of the potential possibilities. Whether you have tons of friends or are struggling to find qualified options, making a list will generate a way to stay organized and create less confusion during the process. After jotting down a few options, you can narrow down the possibilities to make sure you will have the best support standing next to you on your special day! Being honest with the expectations you have for your wedding day can be challenging. 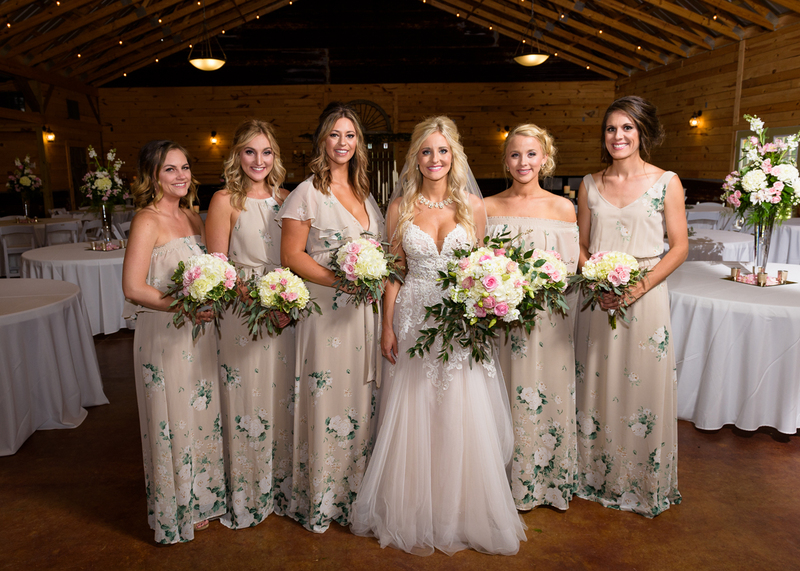 Finding bridesmaids that will follow through and contribute to plans and ideas throughout the process is a huge consideration when choosing the right bridesmaids. Can they afford it? Do they have prior obligations? These are all considerations for you to take into account before popping the big question to your potential bridesmaids. It is important to talk with the groom about his expectations of the wedding. Staying on the same page with him and his expectations for the wedding party will allow you to have equal numbers for planning purposes. Thinking of the size of the wedding will help you figure out how many people to have in the wedding party. 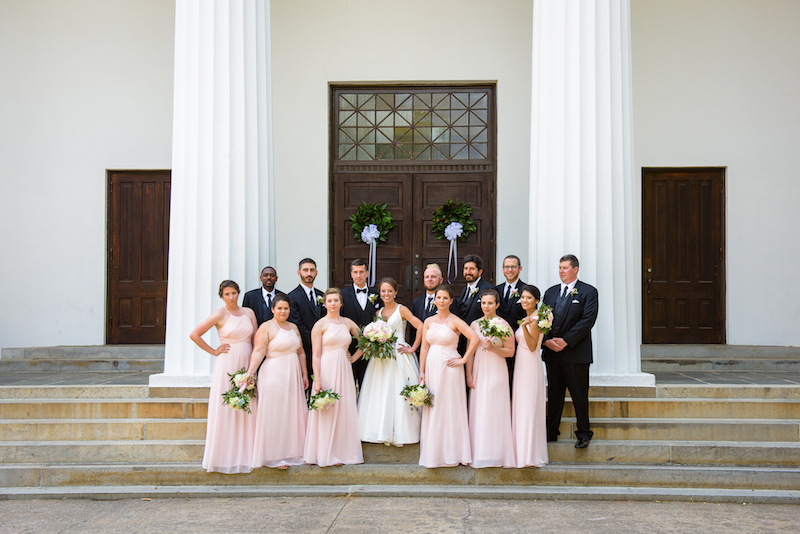 If there are a large number of guests in attendance at your wedding, select a medium to bigger bridal party, and vice versa if the wedding is smaller. 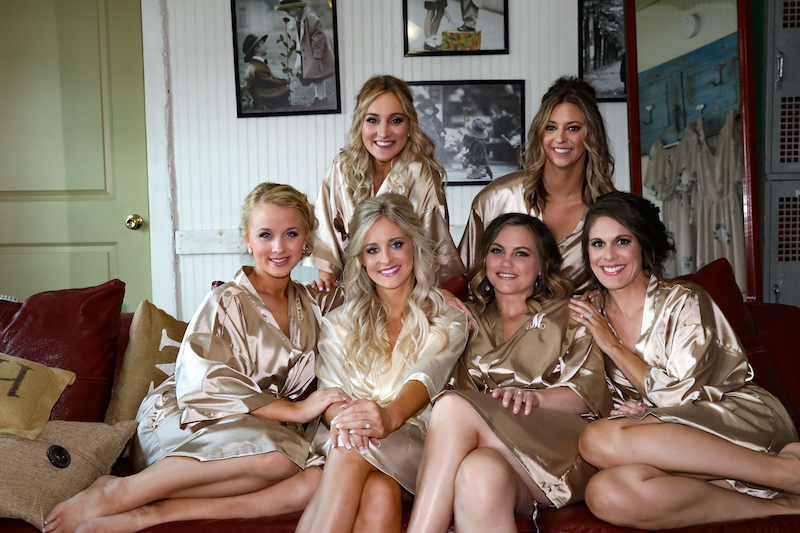 Including the people in your bridal party that are the closest to you in life at that point in time should guarantee you successful bridesmaids. Don’t feel like you need to ask someone just because they asked you. There will be many potential possibilities for bridesmaids and you obviously can’t include them all. Do not feel like you need to return the favor to childhood friends you haven’t talked to in years, college roommates, or sorority sisters that have asked you to be in their wedding. Picking the Maid of Honor will be one of the most challenging parts of the whole process. Some brides choose their sister, best friend, or mother, but make sure whoever you choose has supported your relationship and been there during hardships in your life. 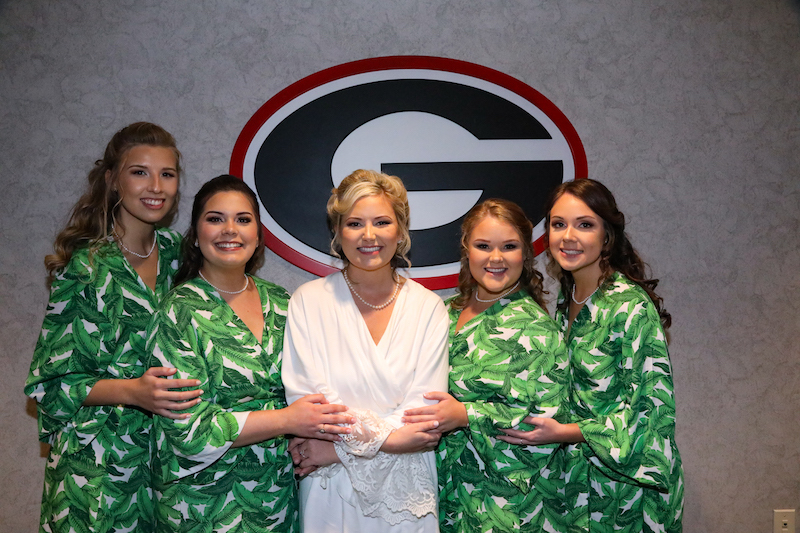 They will be the one helping you through everything during the wedding, so choosing someone that has been there through stressful times will comfort you during the actual wedding day. Choosing your bridesmaids can be a difficult part of planning your wedding. If you keep these tips in mind you can be sure you will have the right people standing by your side and supporting all your memories made on your special day. 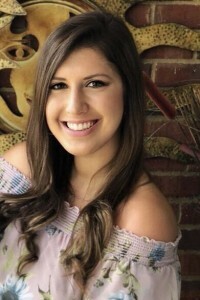 Amanda Flores is a senior at the University of Georgia studying Public Relations. She enjoys all things food, traveling, and yoga!